I’m not sure where I learned about it, but since I was a child I’ve always loved Russian folklore. Baba Yaga, in particular, was a fascinating figure for me; I recall asking my Mum what the name was of the witch in the woods with the house with chicken legs and her thinking I must have dreamt it. For a while, I thought I’d dreamt it as well until I stumbled across the Baba Yaga Wikipedia page. Russian folklore is the kind of thing that’s always been in the back of my mind; whenever I wrote fiction as a teenager there would frequently be an element of it woven into the story in some way, not very well, but it was there. The Bear and the Nightingale is set in a poorly recorded era of Russian history when it was ruled by a Grand Duke and was subject to Mongol rule from Constantinople. Russia is in a state of flux; the old ways are gradually being usurped by Christianity, and there are hints that the yoke of the Golden Horde is slipping. The wider political themes of the time play only a very minor role in the plot, but the shifts in the religious sphere of Russia have a huge impact. As Christianity grows stronger, the old ways are forgotten, allowing old enemies to break free from age-old bonds. Vasya, or Vasilisa, is the protagonist, and we follow her from birth to adulthood as she grows up in rural Russia, the youngest child of a boyar, roughly equated to a Baron, and his first wife. For all their nobility, they live a hard life and work hard to protect their people and land from the harsh Russian winters. They are well-connected with the Tsar in Moscow but are considered politically insignificant, living so far from the capital. Vasya’s home begins to change with the arrival of a new step-mother, Anna Ivanova, and a priest from Moscow. 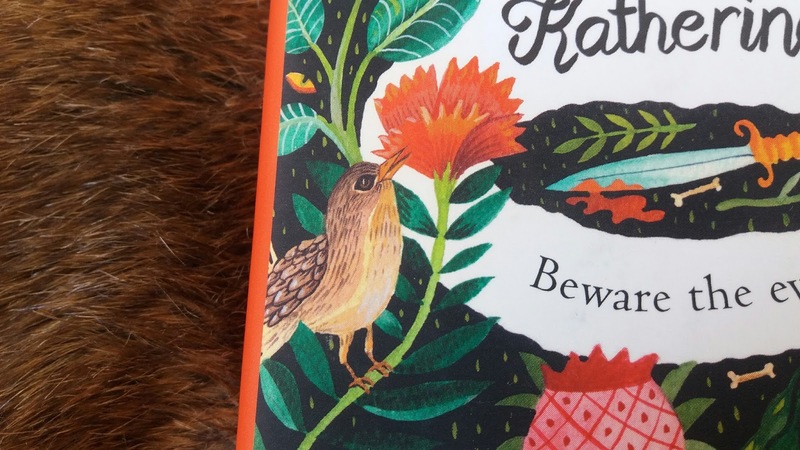 At the start of the book the atmosphere is one of youthful optimism, but as Vasya grows into a young woman, her world becomes evermore dangerous. She learns to interact with the spirits of the house and the forest; she befriends spirits both malevolent and kind, learning things from them that few humans know. 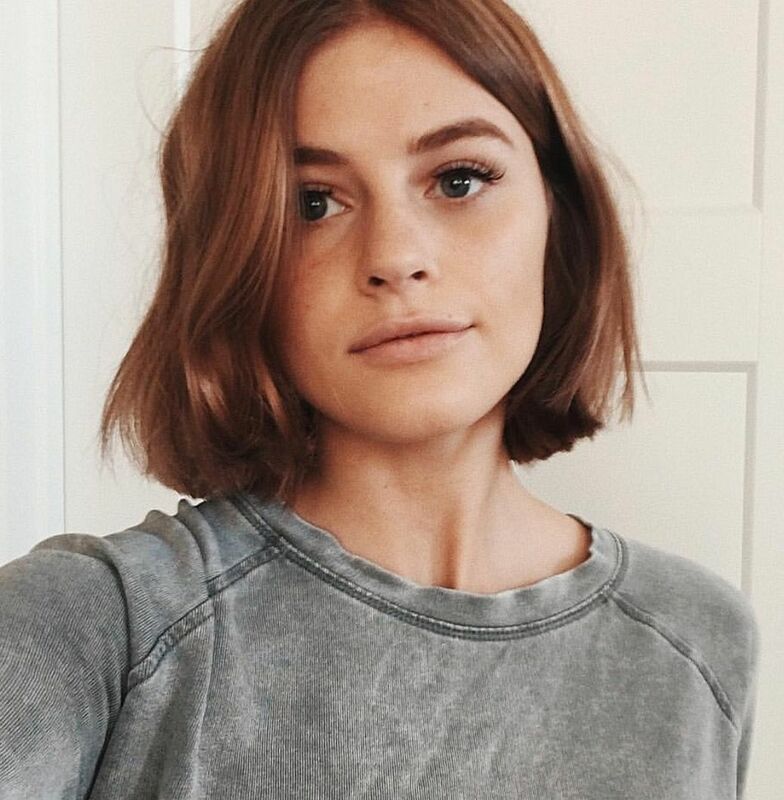 However, the security of her childhood and the old way changes as the family grows and separates. Fear grows steadily stronger as people are convinced that their troubles are due to the old ways and must embrace Orthodox Christianity. In doing so they place themselves in more danger, neglecting the old gods and spirits who exist to protect them. As the old ways grow weaker, they lose their protection from The Bear. 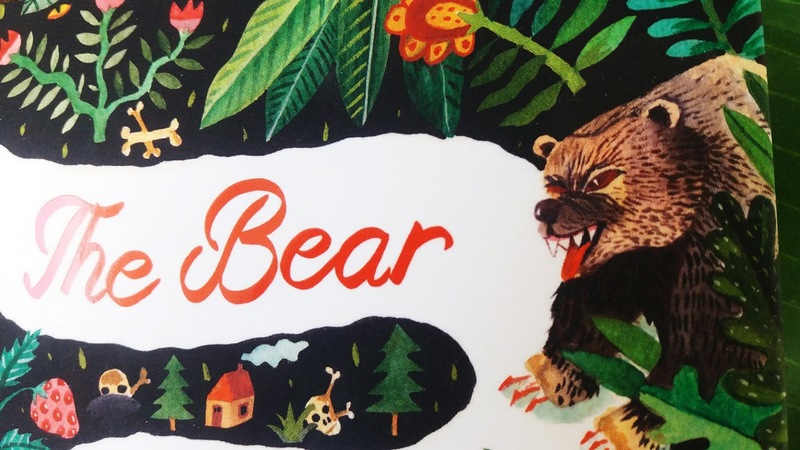 It’s never made clear what The Bear actually is, but it is safe to say that he is an enemy of humanity; he is the hunger of winter and thrives on fear. As the priest, Father Konstantin, warps the people into god-fearing Christians The Bear grows ever more powerful. Vasya is ultimately forced to work in secret to try to save her people who have begun to fear her and her uncanny knowledge. 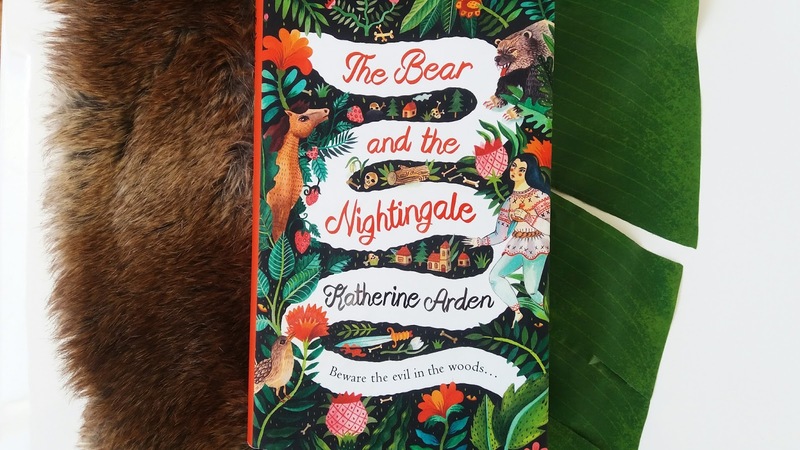 The Bear and the Nightingale explores themes of nature and culture, where Vasya is the embodiment of old, wild Russia, her siblings represent the new, civilised country that is developing. Vasya’s family, particularly Sasha and Olga, represent the good side of new Russia, while Anna Ivanova and Father Konstantin represent the bad side. The priest is an example of how ego can warp good intentions and turn religion into a weapon for gain and self-aggrandisement. His ego and desire for power are as much of an enemy to Vasya and her family as The Bear. It’s made clear that Orthodox Christianity is not the enemy; individuals are clearly shown to have their own motive. 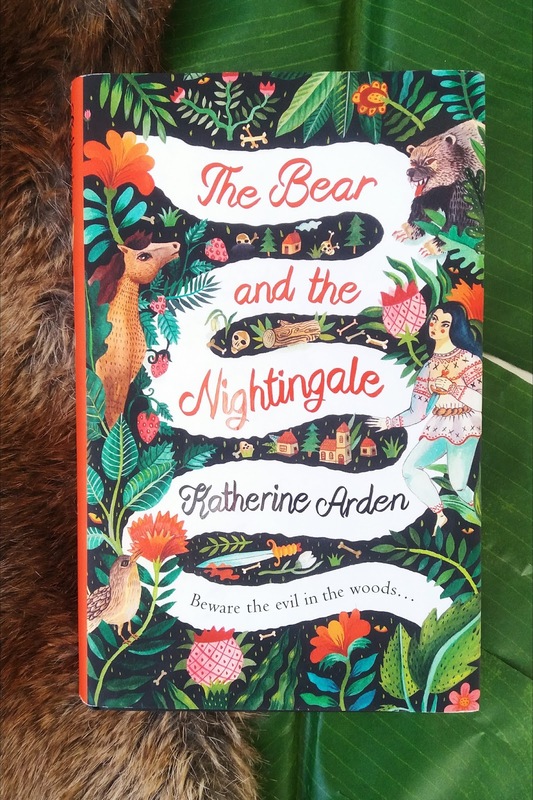 The Bear and the Nightingale isn’t a work of genius or a masterpiece, but it is an excellent read. The characters are realistic and consistent, though the plot occasionally drags as you wait for something to happen. The plot is interesting but somewhat restricted by being forced to act out a version of a folk tale in parts. The parts I enjoyed most were those not based on folklore, as I thought Arden did a better job of writing originally rather than adapting existing stories. The ham-fisted Russian transliterations take some adjustment; the author explains that she modifies them to equate with how Westerners think Russian sounds, but the lack of consistency on how endings are rendered and translated became a bit annoying at times. The glossary is handy for referring to particular words, but overall I feel like the rendering of Russian needed some refinement. Overall, I thoroughly enjoyed this book and will definitely be buying the sequel. I’m aware that this is a pretty long review by most standards, but I could have gone on for even longer; it brought out my linguist and anthropologist side!